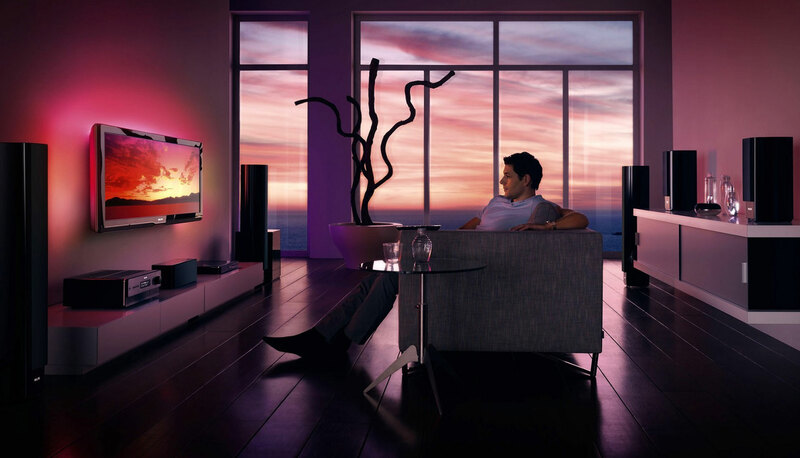 Are you thinking about distributing Foxtel to multiple rooms? Well, we can help you in fulfilling this wish without having you to pay for an extra subscription box. To tell the truth, it is actually a problem when you cannot watch Foxtel in multiple rooms. Well, our experts will install additional Foxtel outlets so that you do not have to be present in the same room in order to enjoy the various programs on Foxtel. Furthermore, you do not have to worry because this is actually legal in every term. At the same time, there are also numerous options accessible starting from HD to Standard definition as we will distribute the Foxtel connection to one or more televisions throughout the house. Also, we will make it possible for you to change the channel even if the box is located in another room. Creative Sound & Vision is always ready to be a helping hand when our clients are going through issues that we can solve easily. We make sure that your viewing requisites match your lifestyle without any hindrance. Irrespective of any place in your home, we provide Foxtel Installation Sydney in as many rooms for your needs and advantages. 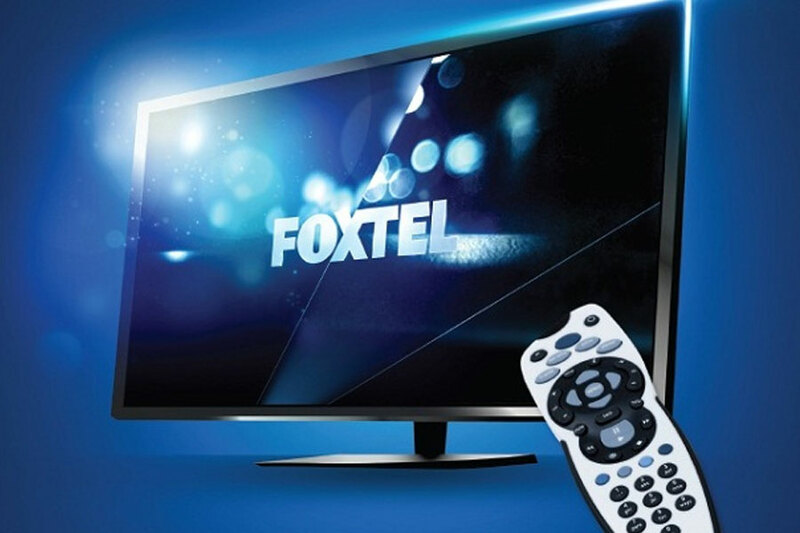 In other words, you will face no issues while watching any program at Foxtel in different rooms without paying for an extra Foxtel subscription box. That being said, we assure you 100% quality work when you trust us with your problems. Our reputation stands for our wide experience and customer satisfaction.